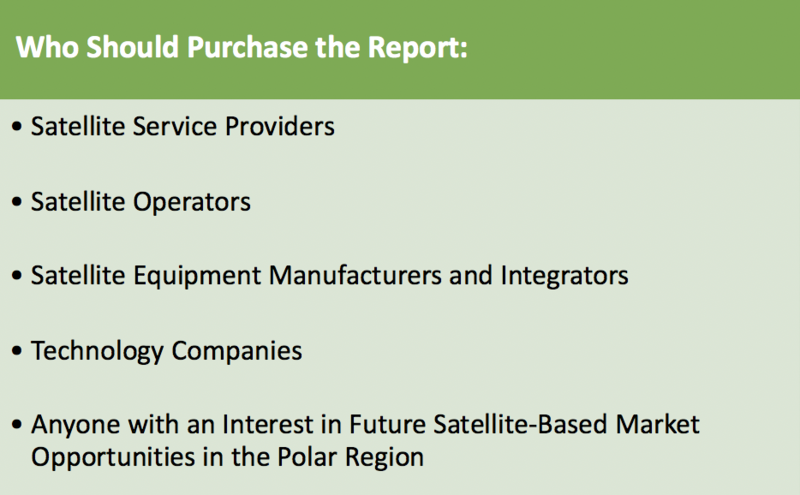 Expanding upon the previous edition, NSR’s Polar Satellite Markets, 2nd Edition takes an in-depth look at the opportunities that new innovations in the industry offer, such as LEO-HTS constellations, putting Arctic and Antarctic connectivity back on the map. This industry benchmark report provides readers with the most comprehensive picture of the Polar markets to date. 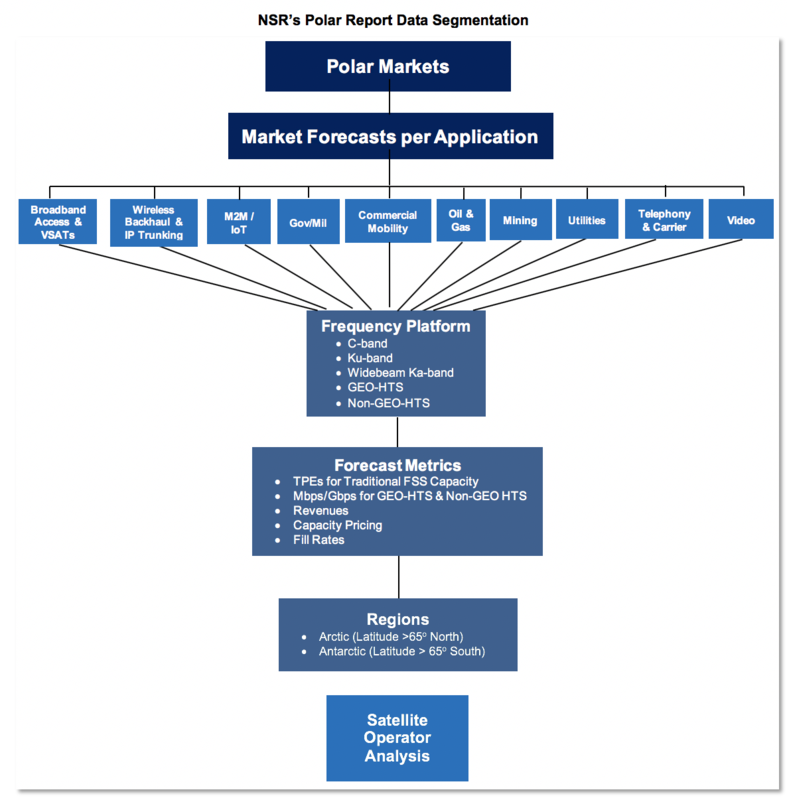 With more segmentations than ever before, NSR’s Polar Satellite Markets, 2nd Edition includes a new split of supply and demand into Arctic and Antarctic regions, as well as data segmented by application, vertical and frequency band. 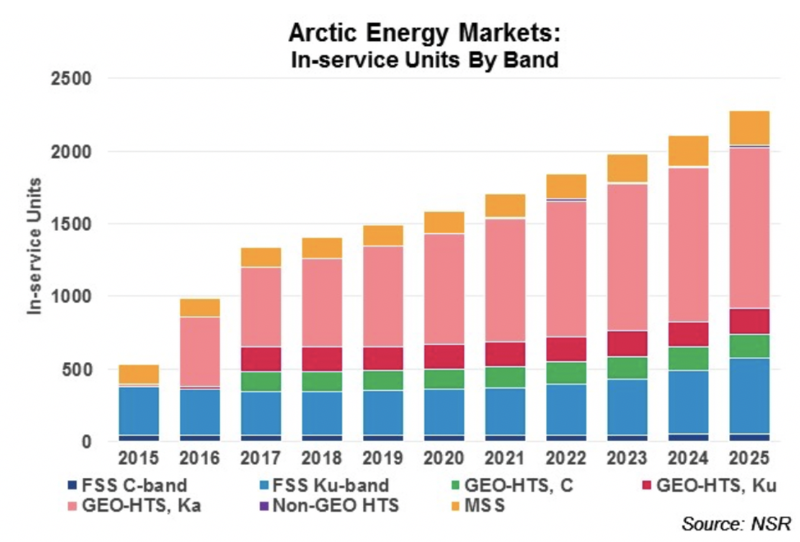 While there are many technical and geographical challenges for satellite operators before dedicating new capacity to these regions, new access technologies in the medium term will provide enhanced opportunities to serve a broad range of customers in the Arctic, as well as Antarctic regions. 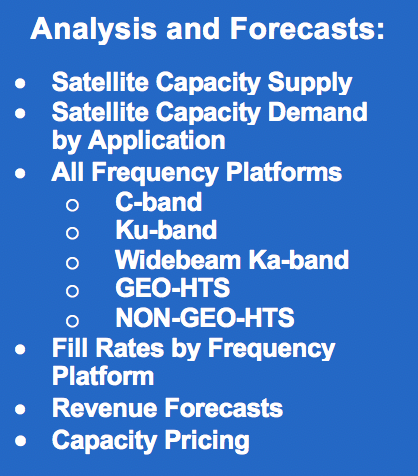 NSR’s Polar Satellite Markets, 2nd Edition offers deep insight for decision makers, service providers, equipment manufacturers and vendors to create long-term business strategies, and anticipate future market developments with higher risk investment, but also the potential for sizable rewards. Our reports deliver the trusted NSR analysis in a clearer, concise package, building on our legacy of detailed analysis, merging a clean modern presentation with generations of knowledge. Included with every NSR Report Purchase is a complimentary 1/2 half day of consulting time with the NSR analyst who authored the report to review report findings and interpret market. All NSR reports come with comprehensive Excel spreadsheets providing a better understanding of the raw data. 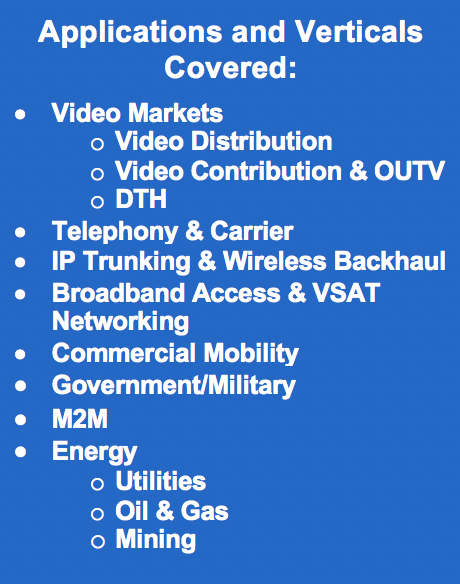 Purchasers of a NSR Standard License agree that NSR’s proprietary research report (The Report) will be resident on and accessible from up to 5 computers within a single operating company, that The Report will not be posted on a company web site, and that no portions of The Report, electronic or otherwise, will be distributed to non approved/outside individuals, computers or affiliated companies whether wholly owned or not. 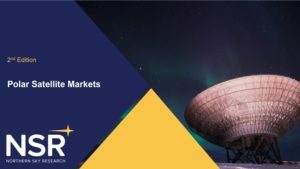 Purchasers of a NSR Enterprise License agree that The Report will be resident on one computer or intranet site and accessible only by employees who have proper access to such computer or site, including employees of all wholly owned companies or subsidiaries. Client agrees that no portions of The Report, electronic or otherwise, will be distributed to non approved/outside computers. This license is non transferable. Purchaser agrees to limit its usage to employees of its company or approved on-site contractors. Under no circumstances may the report be shared with outside entities including suppliers, customers, partners, investors or firms that would be deemed competitive to NSR. This license is also not transferable in the event of a sale of the purchaser or its assets.